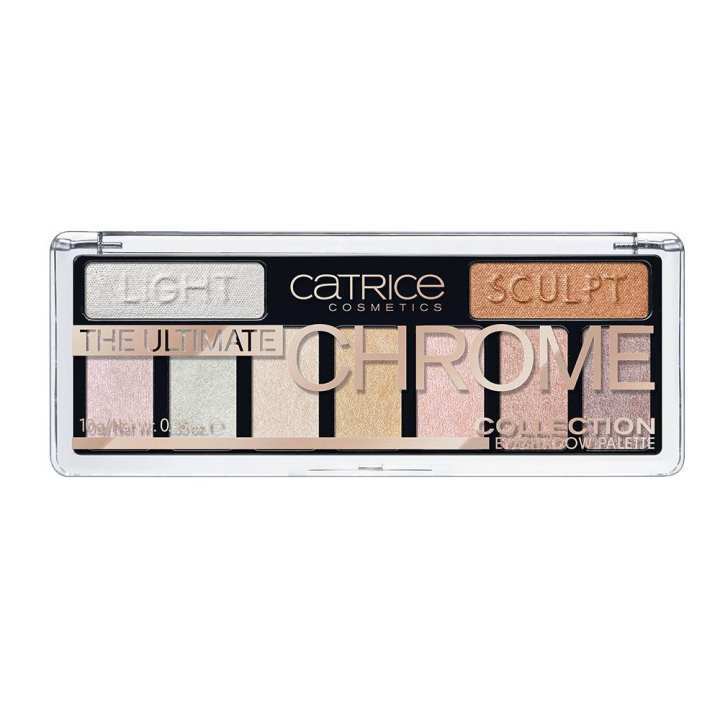 Beauty Tip; The eyeshadow palette can be used to set radiant highlights – preferably on top of smooth foundation - on the cheekbones, underneath the eyebrows or on the tip of the nose. Keep the rest of the make-up subtle and use a matt lipstick. If the finished look is too glossy, the face can be mattified with a little powder.